This is just the last minute checklist of items for the meetup on Saturday. 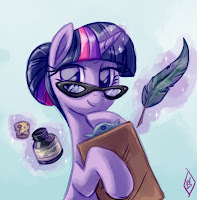 We have a few things planned and I want to let everypony know what is cool to bring and what isn't. If you would like you can bring refreshments to the meetup. Soda, chips, cookies, cupcakes, or whatever homemade items are fine. It is not a requirement to bring stuff if you don't want to or can't. Please no alcohol. Remember that this is on a college campus that is allowing us to use their facilities for free. We must be good stewards and not trash the place. 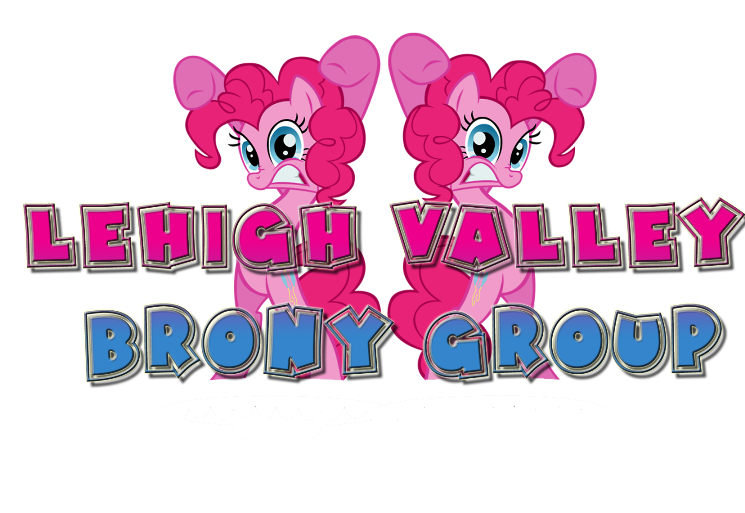 If you want to bring your pony related stuff and improve the radicalness of the meetup, I am all for it. It can be your art, toys, or handmade items. Just remember that you are responsible for it. Try to avoid bringing in anything gore or clop please. We have a small agenda for the meetup. There are a few items of business that the group needs to take care of before we get too deep into the festivities. Just bear with us and we can get through those items quickly. Also, if some of you want we can plan to do stuff after the meetup, but that can be discussed later. Here is a picture of the building. I look forward to seeing everypony there on Saturday. WHY DID IT HAVE TO BE NOW?! I don't know where you live but I do know that there are bus routes available to the college. You could also try to contact one of the other members and try to get a ride that way. Hey, this is probably the closest meetup to me, as I'm over in Pottstown PA. I'm not going to be able to attend the meetup tomorrow, but any future meetups I'd be happy to join you guys! I live right in Northampton the town, and this is the first I ever heard of this! May I please have some quick directions to this? I assume it's that little college/school we got down around the local pool and the public library. I think I remember it as being in back of the junior high building? If I can't make it, then best of wishes to everyone, and have fun! All of the information is listed above on this post. Yes, it is being held at Northampton Community College. Just now finding out about this! I live in the Reading area, I'll see if I can hitch a ride over tomorrow. If not, definitely the next meetup! I'm so glad to know that there are bronies so close by! Oh man, I wish I could go! It's so close too. Why do I have to be in New York tomorrow? Oh well, have fun, and have it again nearby! Just convinced my friend that I converted a few months ago to come with me, can't wait for tomorrow! Gaaaah! I'm finding out about this way too late. T___T And I'm only 30 minutes away, too. *sigh. * Maybe for future meetings. I'm definitely going to be there! Mom is giving me a ride. I really need to get a license... See everypony soon! Arrgh! Something came up at the last minute and I didn't make it. (The completely screwy directions I got from Mapquest didn't help.) I'll be ready for the next meeting, though! I hope everyone who made it had fun! Over 1000 hits and on EqD!! Next Meetup is a Go! !